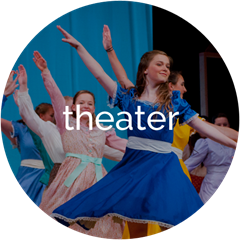 Friends’ celebrated visual and performing arts program instills in students a love of creative expression through the full range of offerings – from drawing and painting, to traditional and digital photography, audio-visual production, stagecraft, dance, drama, and music, both choral and instrumental. 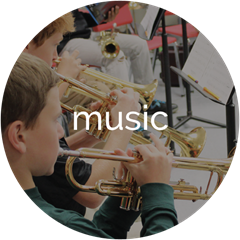 Guided by expert teachers who work individually with them to cultivate their unique gifts, students at every grade level gain confidence in their abilities and delight in the works of their peers during well-attended exhibitions and performances. 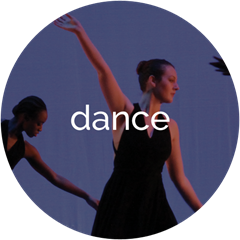 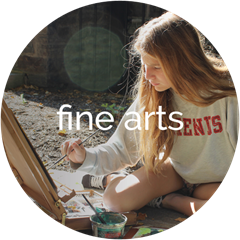 Through their experiences in the art studio, MakerSpace, band and orchestra rooms, dance studio, or on the stage, Friends students DISCOVER THEIR PASSIONS and talents and develop an affinity for engaging and communicating with their peers.